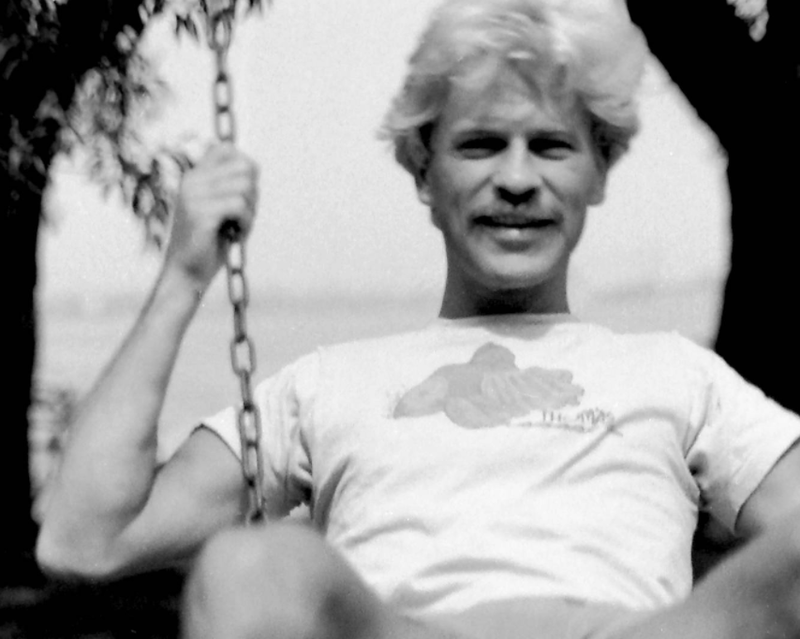 How a typo made one man the scapegoat for the AIDS epidemic. As of July 2015, more than 1.2 million people in the United States were living with HIV. That number may seem unspeakably tragic, and of course it is. But when viewed in another light it’s miraculous: Before an effective treatment was introduced in the mid 90s, the virus was considered a death sentence. Back in the 80s, when scientists were still trying to understand what AIDS was and how it was transmitted, the US Centers For Disease Control and Prevention (CDC) interviewed infected patients, primarily in California. The CDC deduced that the virus was sexually transmitted and they mapped a network of sexual encounters that they thought would help them trace the origins of the disease. The new study is not the first attempt to clear Dugas’s name. Back in 1988, an epidemiologist named Andrew Moss pointed out that when CDC researchers were creating their network of sexual encounters, they were incorrectly calculating how long it takes for the virus to develop. 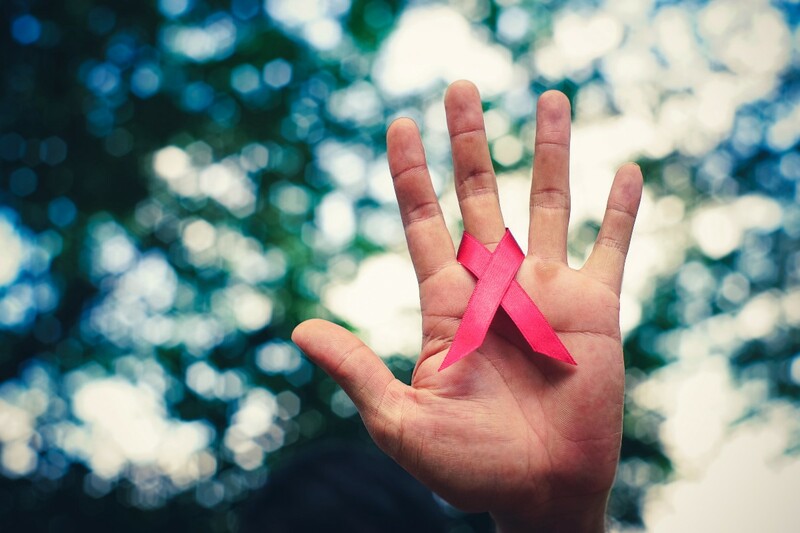 On average it takes 5–10 years for HIV to transition into the full-blown AIDS syndrome, and the CDC was alleging that several of its patients developed AIDS a mere 11 months after being infected with HIV. 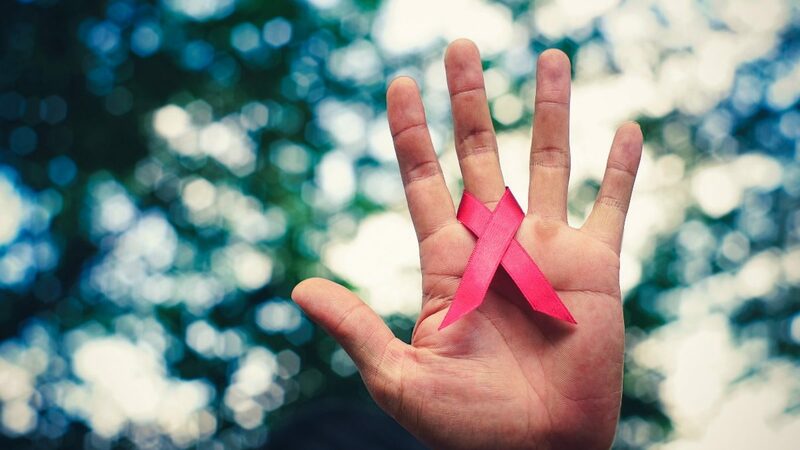 The data from Nature’s recent study suggests that HIV originated in Africa before traveling to the Caribbean, where it arrived in 1967 or thereabouts. By 1971, it reached the US, where it percolated for a decade before becoming a full-blown crisis. Dugas didn’t begin traveling as an Air Canada employee until 1974. Given the timeline, it’s not possible for him to have been the first person to bring the virus to America. As Slate and others have pointed out, we’ve known for years that Dugas wasn’t the one to introduce AIDS to the US. He was a patient, nothing more. His entire involvement in the epidemic can be summed up as a copy error. And Nature’s decision to use his name to generate interest in its study feels, well, a little exploitative. Then again, it also feels necessary. Dugas died from AIDS-related kidney failure in 1984. In the years since his death, he’s been cast as the villain in the tragedy that we call the AIDS crisis. His reputation has been maligned, again and again. Ultimately it doesn’t matter if Dugas was dragged into the study to create interest or not: His family and friends deserve the peace of mind that comes with clearing his name once and for all.